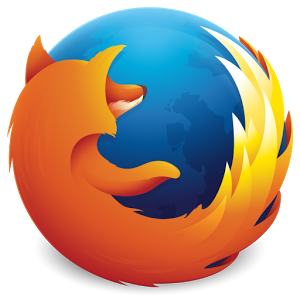 For a couple of years, Firefox Aurora, the developer edition of the popular browser, has only been available directly from Mozilla. As of today, Aurora has landed on the Play Store, in early access (i.e. unreleased) form. This is presumably because it's unstable and not meant to be used by the general public, and only by those interested in what's coming soon or building the web. 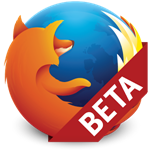 Regardless, it is always good to see things in development that will later be deployed to the public version of Firefox, which is currently on v49. 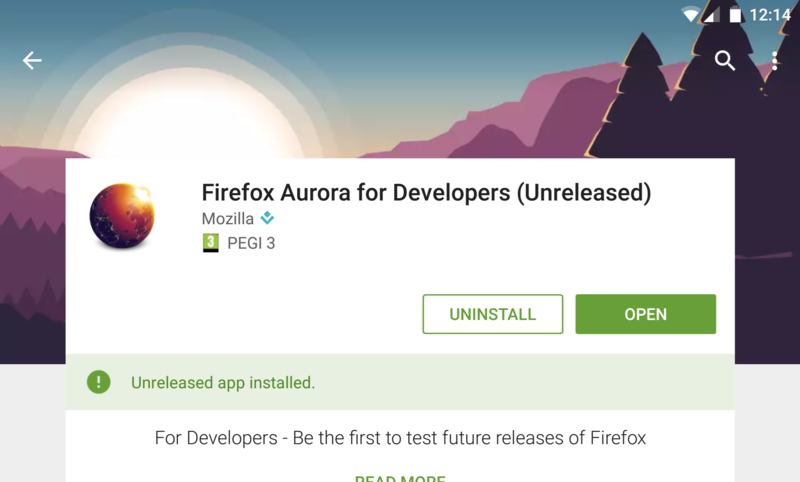 I've been trying to find out when Mozilla first released Aurora for Android, but the best I've found is v29.0a2, made available on February 7 2014. 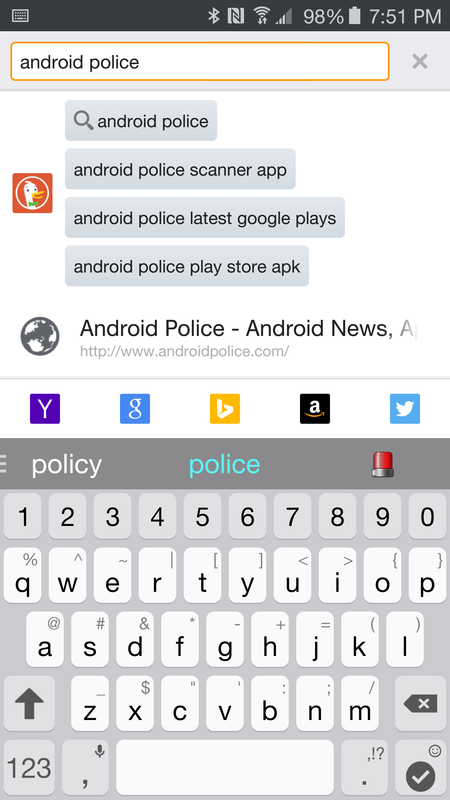 To be honest, I think this is a lot more useful on mobile than it is on the desktop. 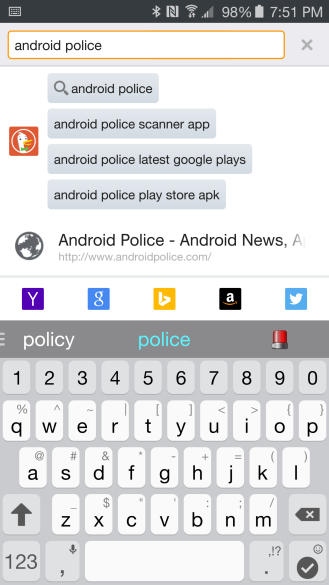 The moments, taps, and typing saved are a lot more precious when using your phone. Another highlight is the ability to search your saved logins when there are no matches. This is the sort of thing that only catches your attention when there aren't any other major changes, but this is one of those times. I don't think mobile browsers generally make going back very easy and sometimes the system back button isn't ideal when you plan to go back multiple pages.